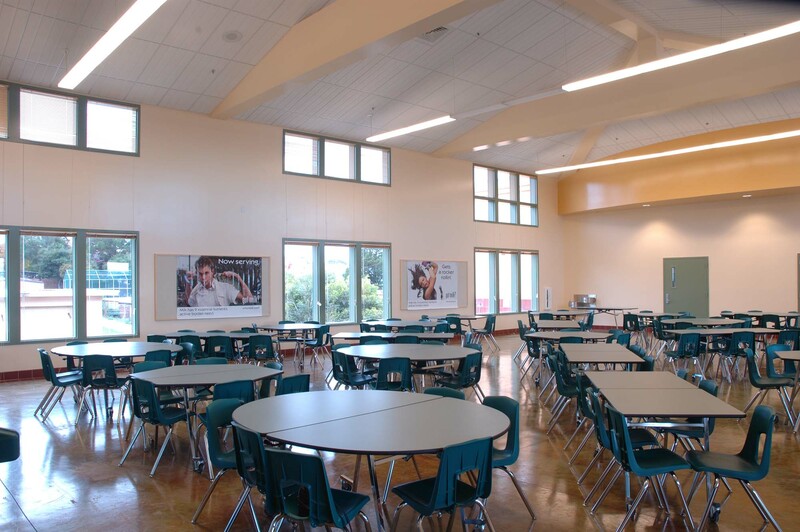 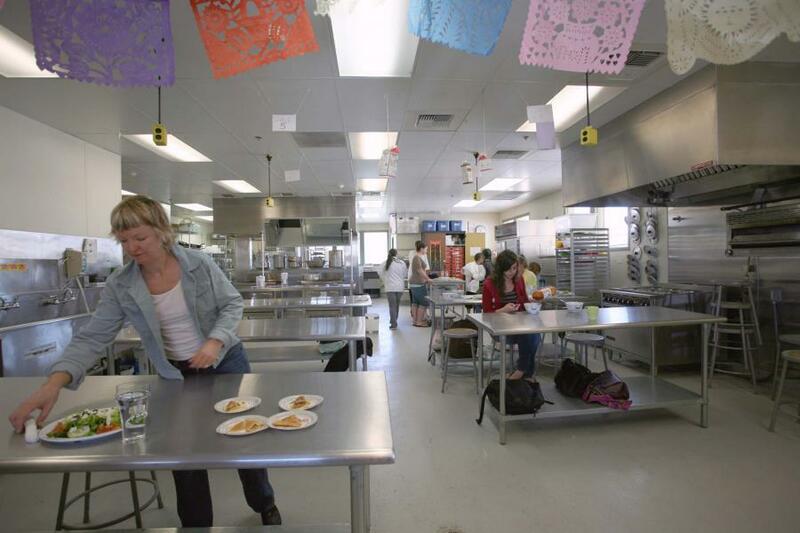 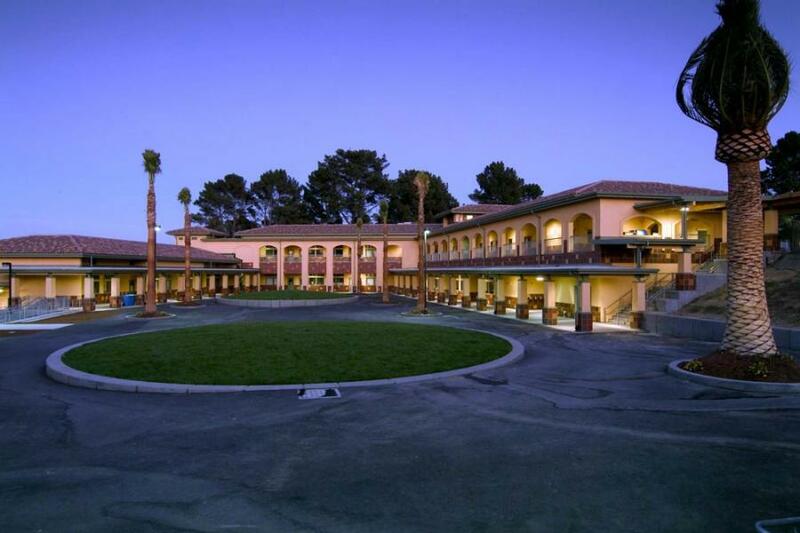 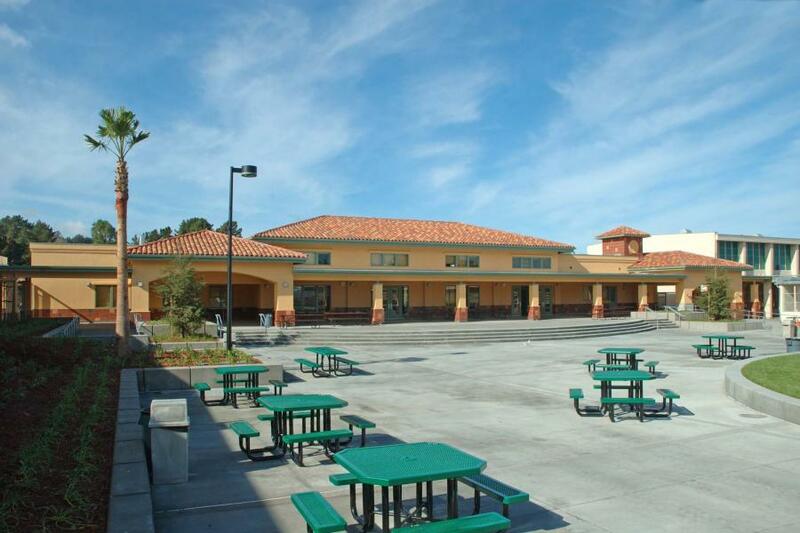 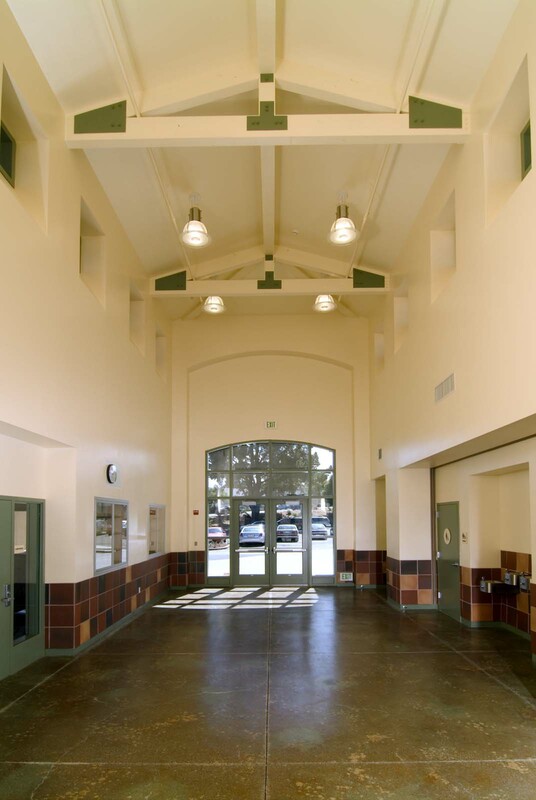 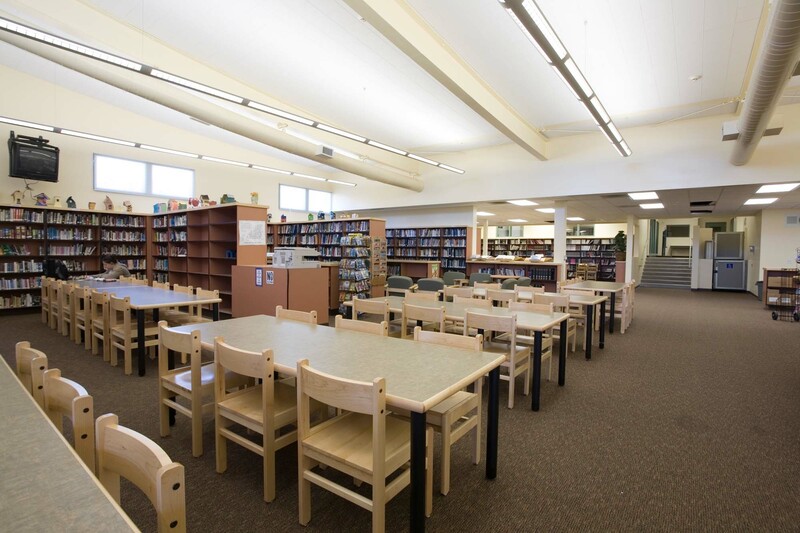 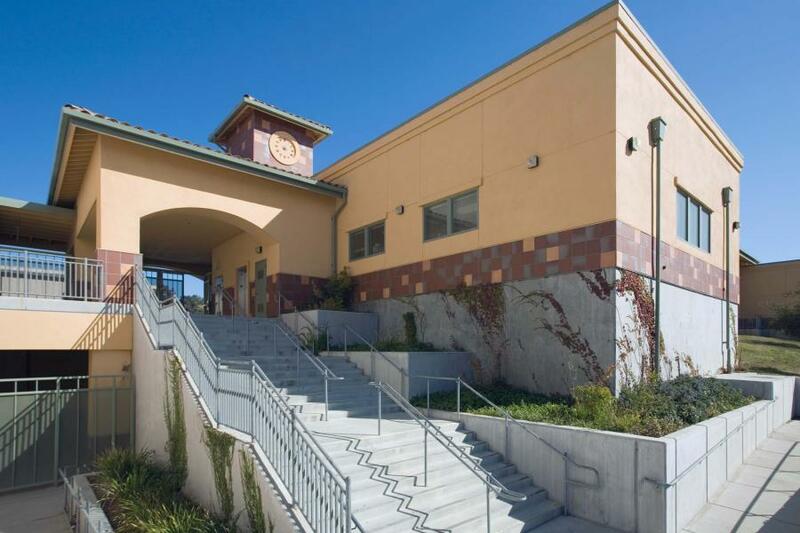 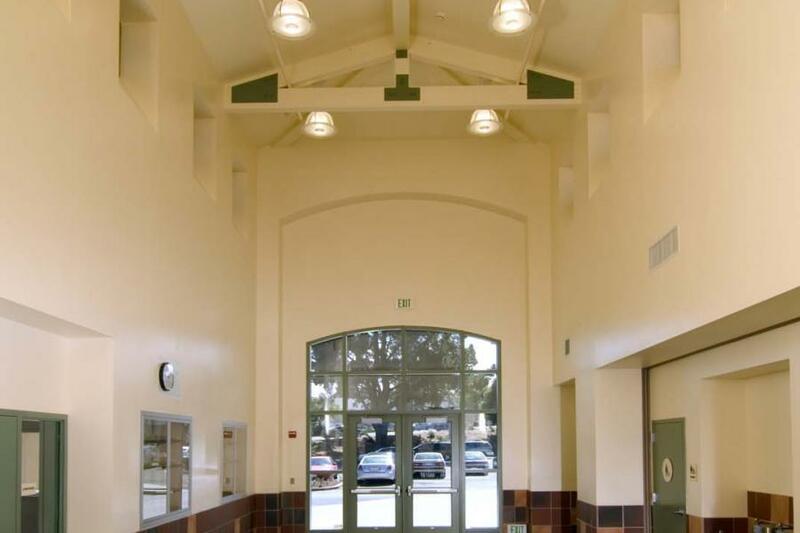 Phase I and II began the transformation of Capuchino High School from a stoic 1950’s campus of austere concrete buildings to a “Stanford Quad” style campus of courtyards and tile-roofed buildings. Three buildings were removed to create an upper and lower Spirit Court in the center of the campus, bracketed on the north by the new Multipurpose Building and on the south by the new 3-story Administration and Technology Building. 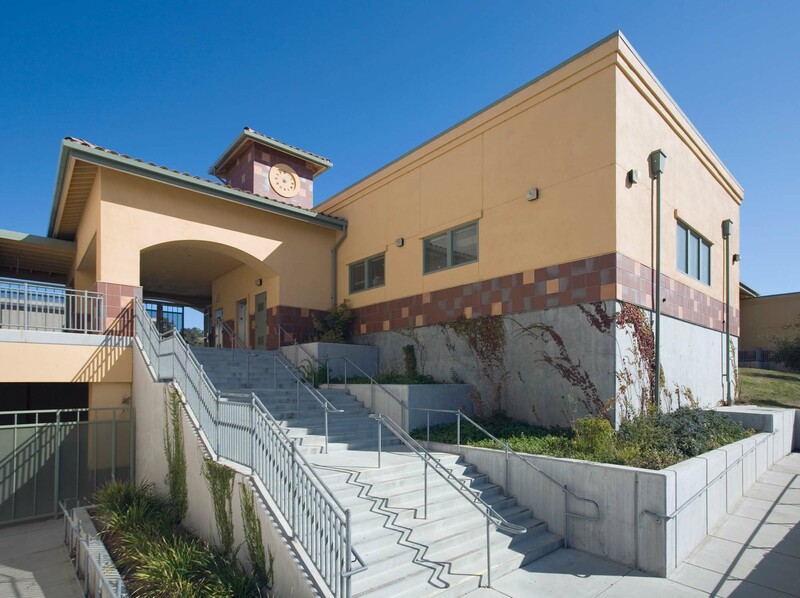 These new buildings established the architectural character used to renovate the Science Building, Library, and Social Science buildings bringing the Spirit Court into a cohesive expression of the campus.